With Milgard’s Essence® Series of patio doors you can experience outdoor living from the inside your home. 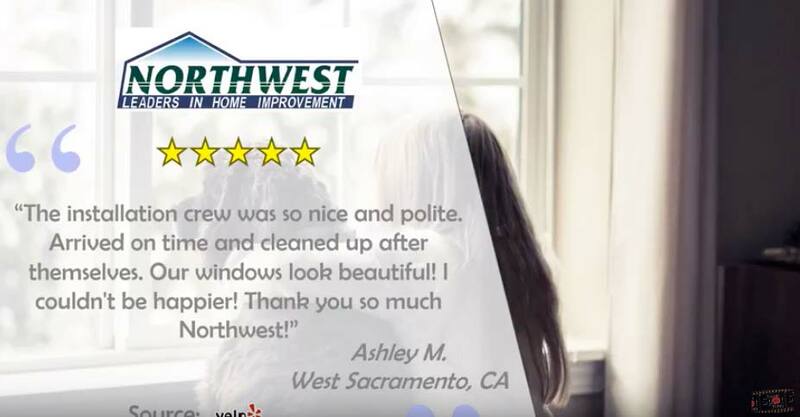 As the most reputable manufacturer of doors in the western United States Milgard continues to break the limits of what a patio door can do. The Essence® Series of patio doors is crafted from genuine wood on the interior and powdercoated fiberglass on the exterior. 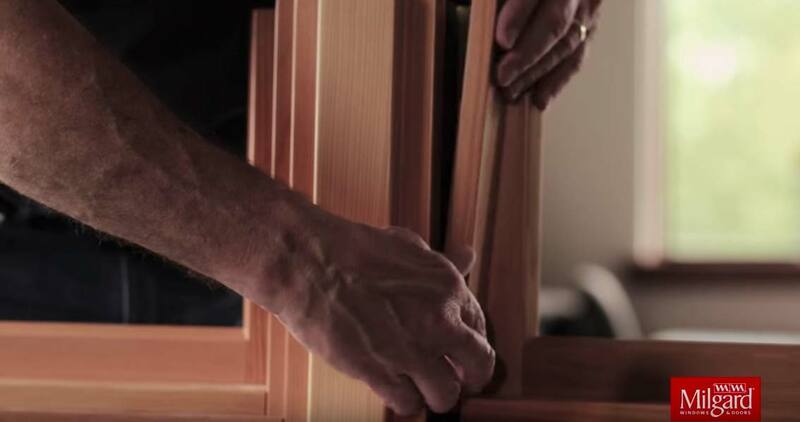 From inside your home you can appreciate the rich woodgrain in your choice of douglas fir, pine, or primed pine. 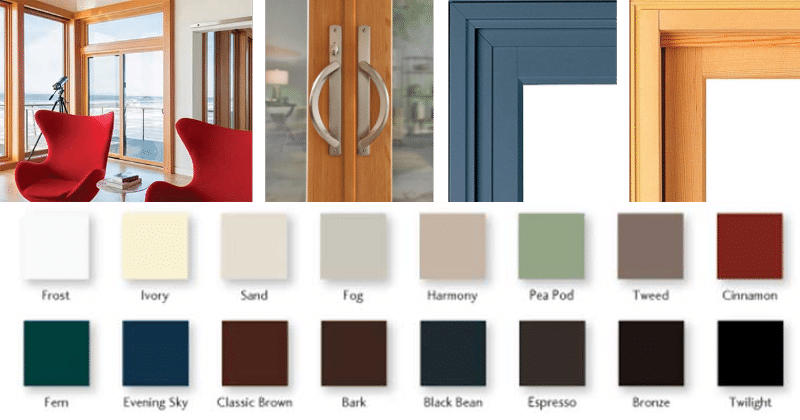 The exterior of the door is made of Milgard’s award winning fiberglass, available in 16 colored finishes. To bring it all together you’ll have eight exterior trim options to complement your door frame. The beauty that a Milgard patio door can bring you does not simply stop at the door itself. You’ll notice that your living room will let in much more light and air making you more comfortable inside. Your view of the outside will be much bigger. You’ll be amazed by how much of the view you were missing before you upgraded your door. Innovation is beautiful. 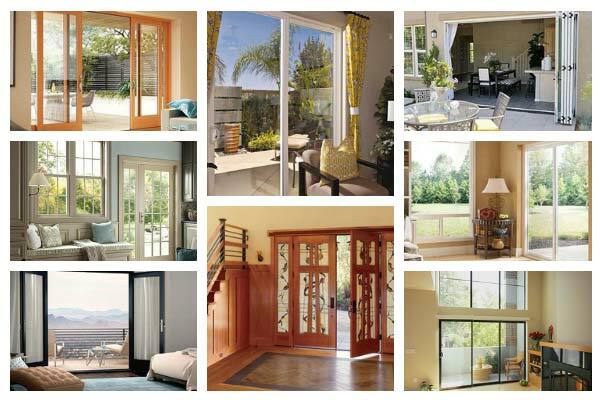 The specialists at Milgard developed the Essence® Series of patio doors for ease of use, luxury, and durability. And the Essence® Series series looks good doing it! 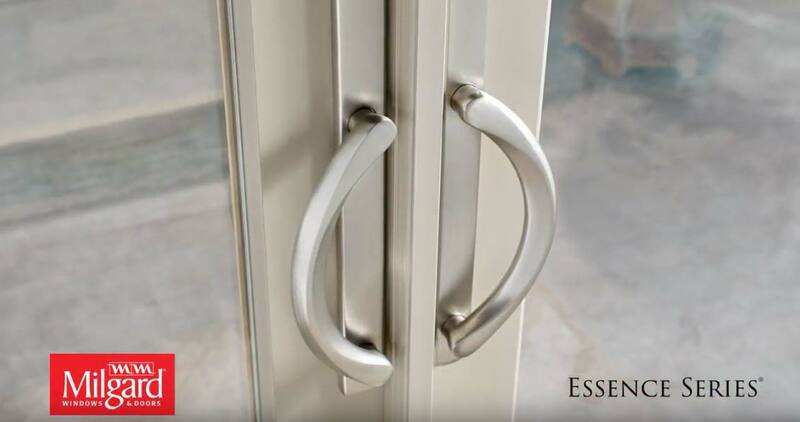 For example, The Essence® Series introduced 3 new options for door handles with seven different finish options. Not only does the finish give your home an elegant feel, the handle itself was built to operate better and to lock more securely. Another example of how form meets function is the exterior fiberglass frame. Fiberglass gives your home a sleek elegance AND protects against scratches, broken seals, and water damage. This allows you to enjoy the sleek elegance of authentic fiberglass with little to no maintenance for as long as you own your home. You, your house, and your lifestyle are all unique. You are sure to be impressed by the beauty of the Essence® Series of patio doors, but that’s just the beginning of making your new patio door your own! You’ll be able to design your own unique Milgard patio door with an extensive list of custom options. The Essence® Series is available as a french sliding-door, a french in-swing door, and a french out-swing door. The door frame itself is available in 16 exterior frame colors, 3 wood interior frames, and eight exterior trim options. There is also an extensive list of options in decorative glass, grids, and sidelites. After you have designed the perfect door for you, Milgard is prepared to make the perfect door for your house. All styles of patio doors are retrofit and custom cut to the size and specifications of your home. 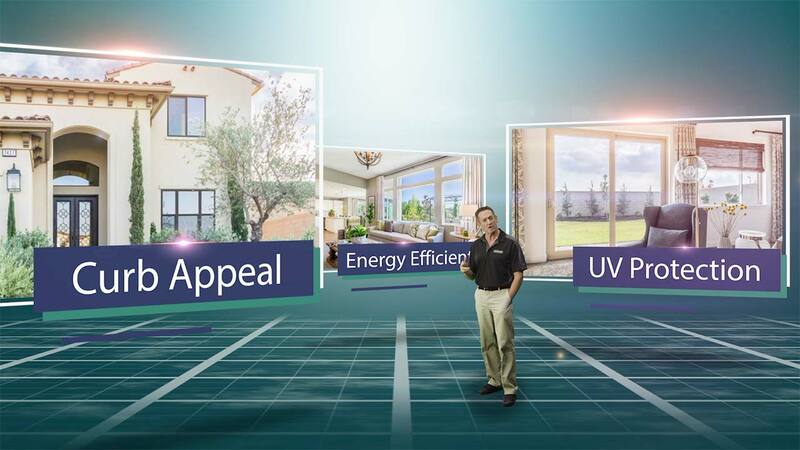 This means that you can cut down on installation costs without doing any damage to your home. 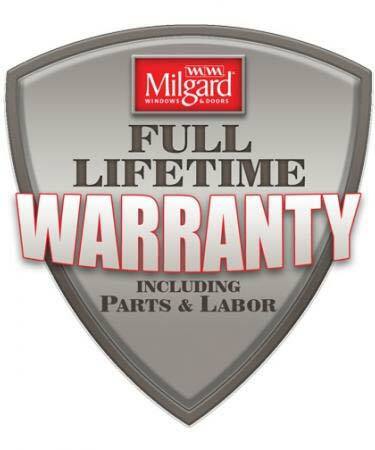 Since Milgard is so confident in the quality and durability of the Essence® Series they offer a full lifetime guarantee that even covers glass breakage!